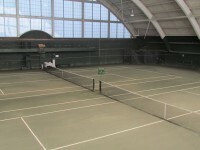 The Country Club, founded in 1882, is one of the oldest country clubs in the United States and is internationally known for hosting the 1999 Ryder Cup. 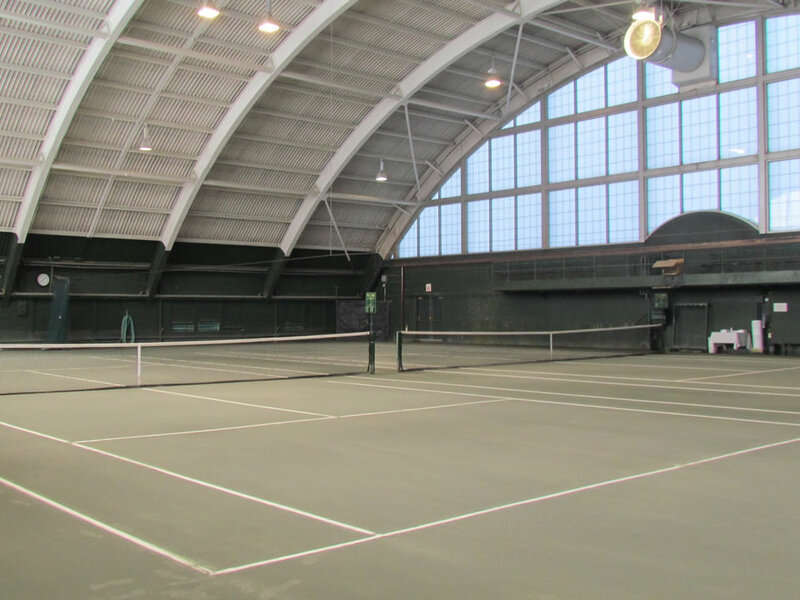 Cape and Island Tennis & Track has been taking care of the courts for many years, and among other maintenance duties, is tasked with keeping the indoor Har Tru courts soft and playable. 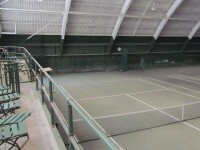 Because a Har Tru court creates humidity indoors, the courts tend to harden due to the binding agent in the material that reacts with water. We use a special agitating tool and technique once a year to keep the courts in the best possible condition for the members. 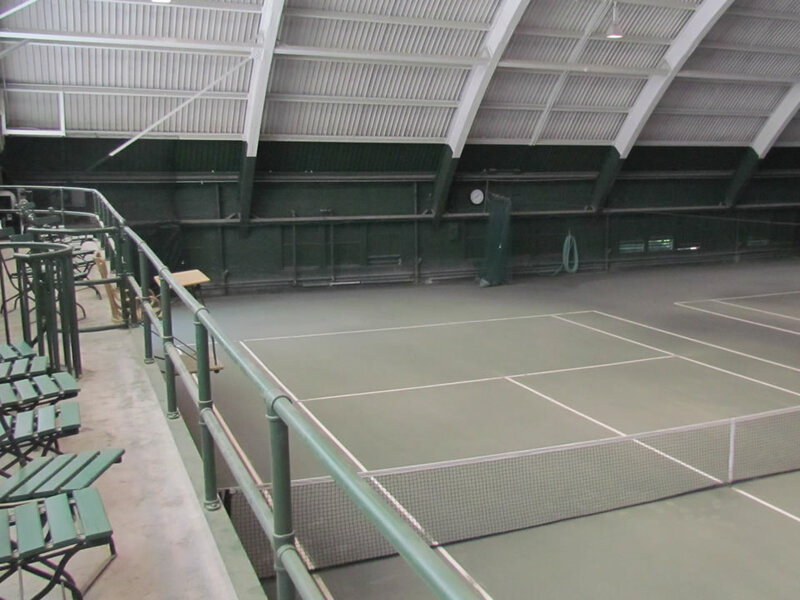 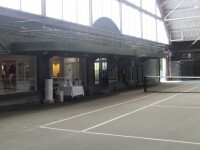 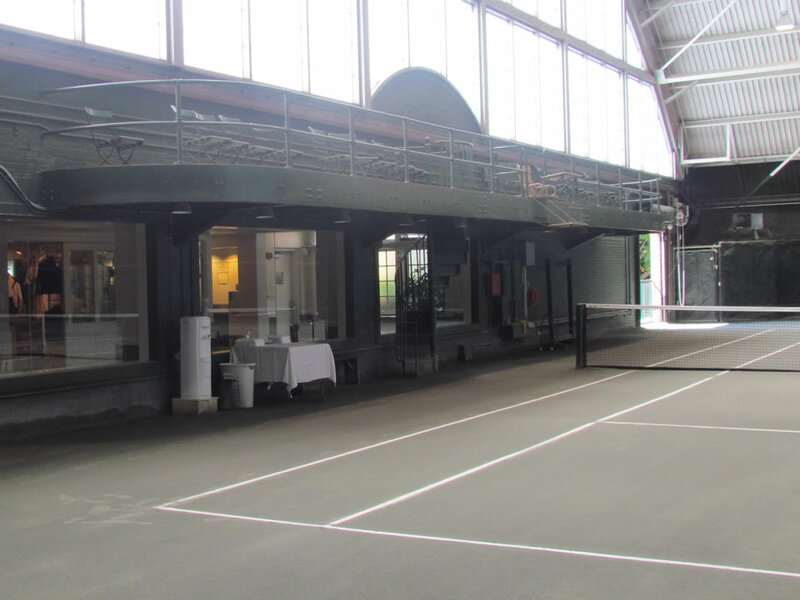 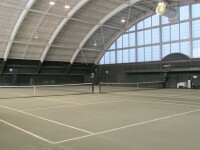 These indoor courts are some of the few in the Boston area and offer the players a unique tennis experience.